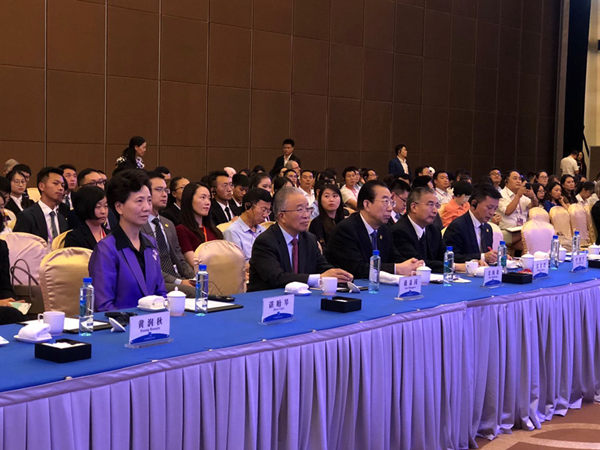 The 2018 annual meeting of the Guiyang International Forum on Ecological Civilization opened in Guiyang, Guizhou province, on July 7. More than 2,400 guests from 35 countries and regions, representing the world's major international organizations in the field of ecological and natural environment and sustainable development, participated in the conference. 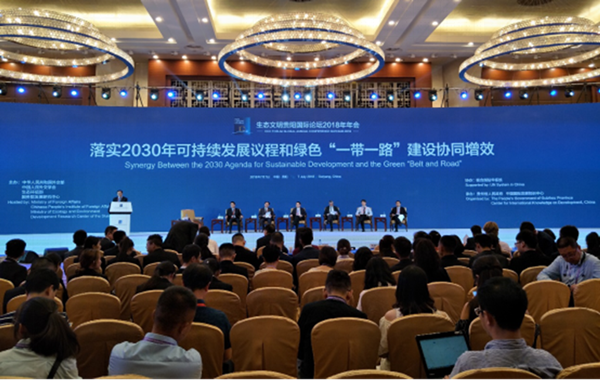 On the afternoon of the 7th, a theme forum on Implementing the 2030 Agenda for Sustainable Development and Green Belt and Road was held by the Development Research Center of the State Council (DRC) and other government departments and institutions. 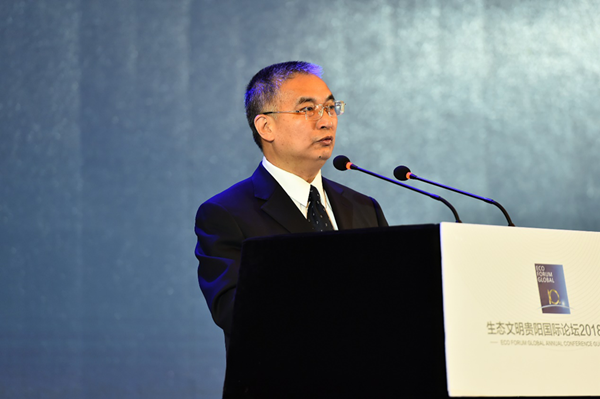 Zhang Laiming, Vice-President of DRC, delivered a keynote speech at the opening ceremony of the forum. Delegates discussed two major topics: mutual promotion between Green Belt and Road and global eco-civilization, Innovation drives Green Belt and Road construction as well as the implementation of the 2030 Agenda.